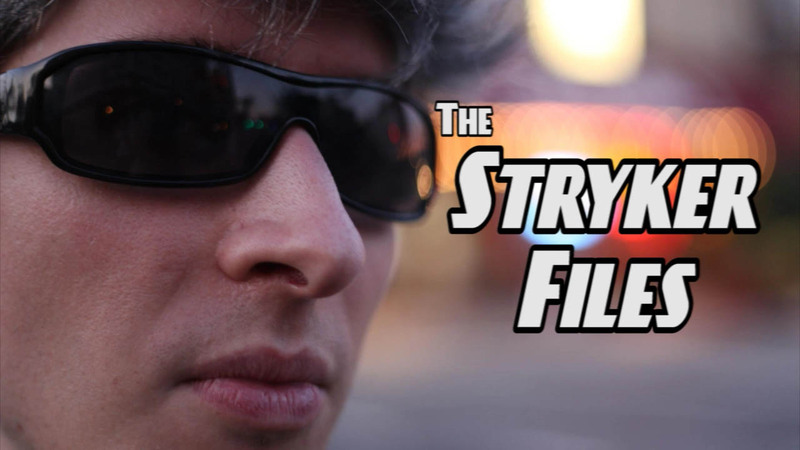 Escape Pod Films: The Stryker Files at Channel 101! And our NYTVF schedule! The Stryker Files at Channel 101! And our NYTVF schedule! Just a reminder about the New York Television Festival this week. Not only will Man-Man be screening, but so will our new action pilot "The Stryker Files" as part of Channel 101: NY. Wed, Sept. 23 at 7pm - "The Stryker Files" at Channel 101: NY It's free but there's a $3.50 fee to make a reservation. Might be worth it since it guarantees a seat. All screenings are at the New World Stages Theater in NYC. Hope to see you there!